Galvani wanted to show that animals were inherently electrical, Volta wanted to prove him wrong. In the end it all leads to the Machines using us as batteries, really it does. I promise. 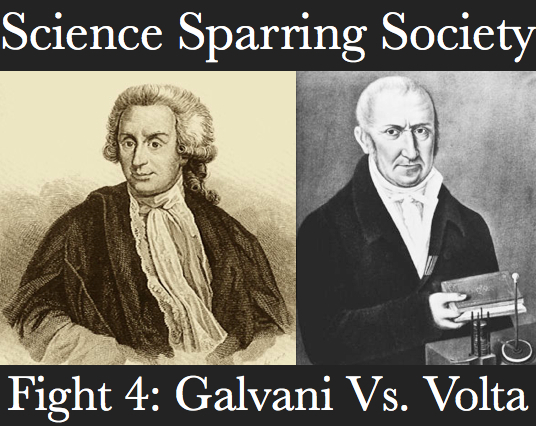 Read more on the battle between Galvani and Volta(and animal electricty) here. 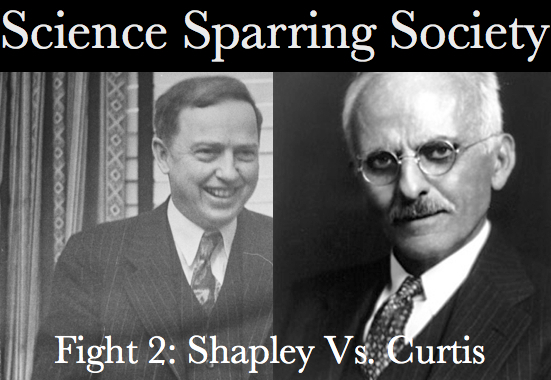 Do not forget to subscribe via iTunes, and leave Science Sparring Society a review in the store. Also, you can follow @acmescience on twitter for all your Science Sparing Society updates. 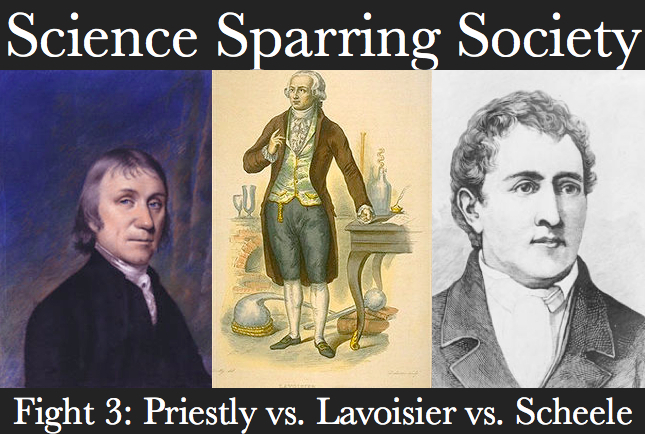 Scheele did it first, Priestly got the credit, but Lavoisier made it relevant. The discovery of Oxygen was an important turning point in the history of science, and barely any mice had to die. Howard Shapley thought that the universe was made of a single “continental” galaxy that was not centered on our solar system. Herber Curtis was of the opinion that our sun was at the center of the Milky Way, but he did not think our galaxy singular. On April 26, 1920 their opinions came head to head in what would later become known as the Great Debate. 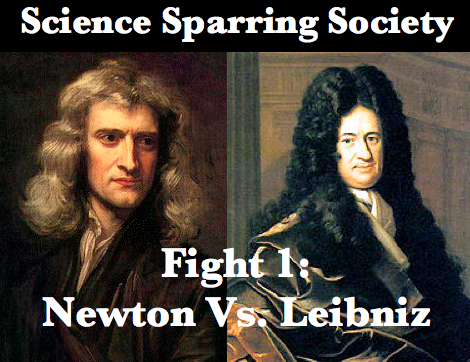 The first fight to be featured in the Science Sparring Society is between the two biggest intellectual heavyweights of the late 17th Century, Isaac Newton and Gottfried Leibniz. Their battle over the Calculus was so epic they call it a war! 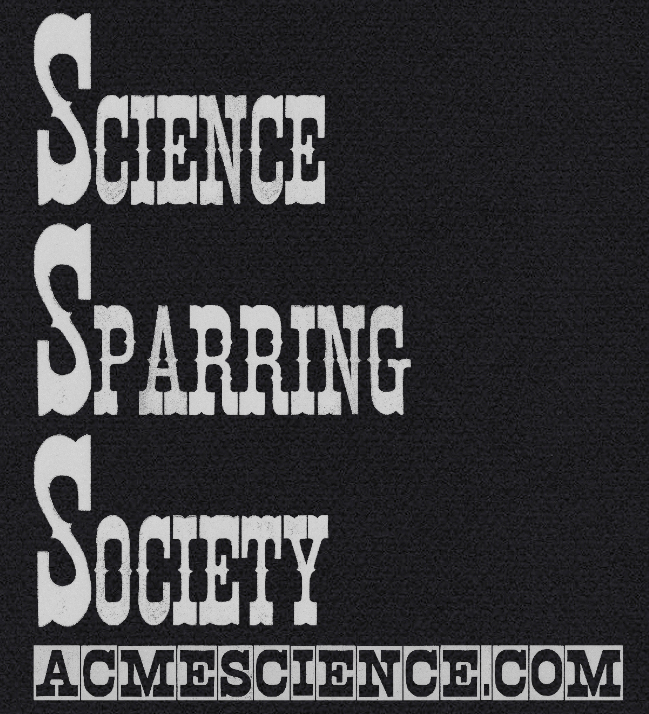 Science Sparring Society is the new podcast from ACMEScience. It is a history show that focuses on the great rivalries from science. I would like to thank Frank Swain for the idea behind this show. I do hope that you enjoy the show, and please let all of your friends know about it if you do.